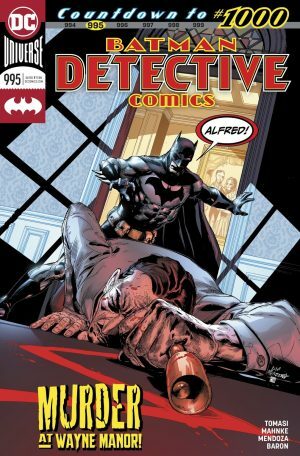 DC Comics Universe & Detective Comics #995 Spoilers & Review: A Batman Ally’s Murder Sends The Dark Knight To The Deep End In Arkham Asylum On The Road To TEC #1000! 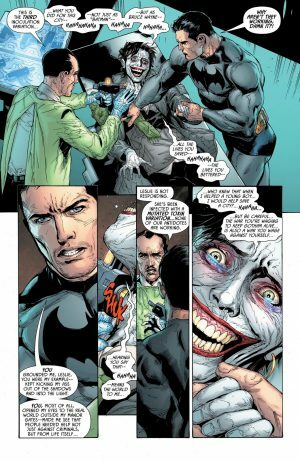 Joker Being Framed? 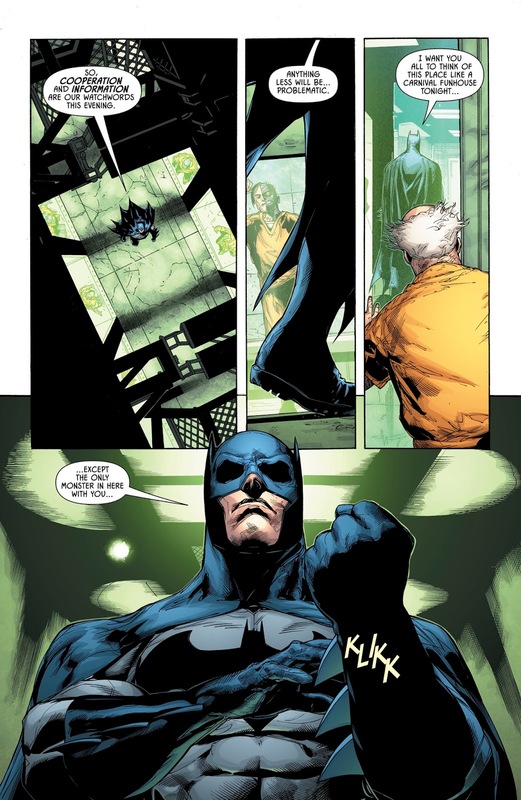 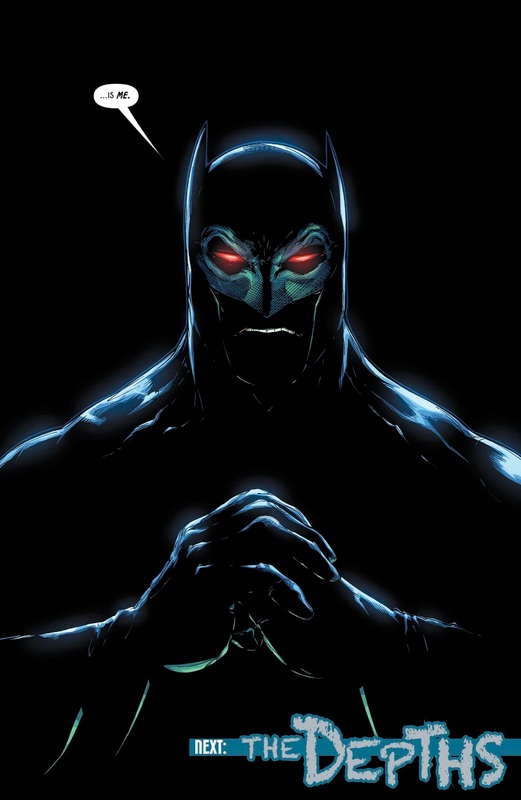 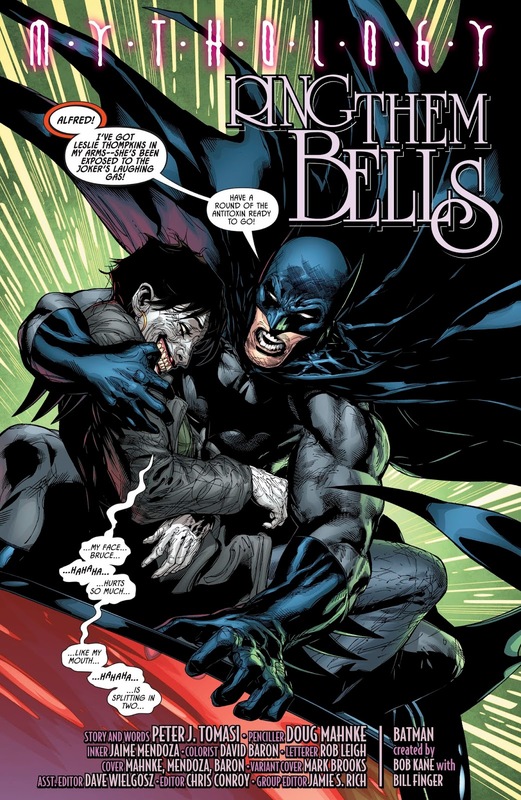 DC Comics Universe and Detective Comics #995 Spoilers and Review follows. 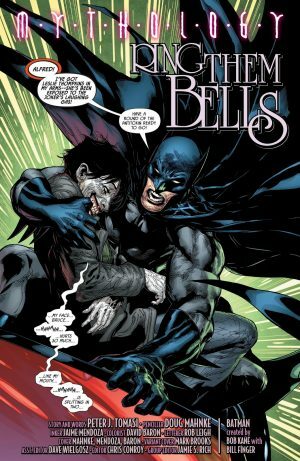 A Batman Ally’s Murder Sends The Dark Knight To The Deep End In Arkham Asylum On The Road To TEC #1000! Joker Being Framed? 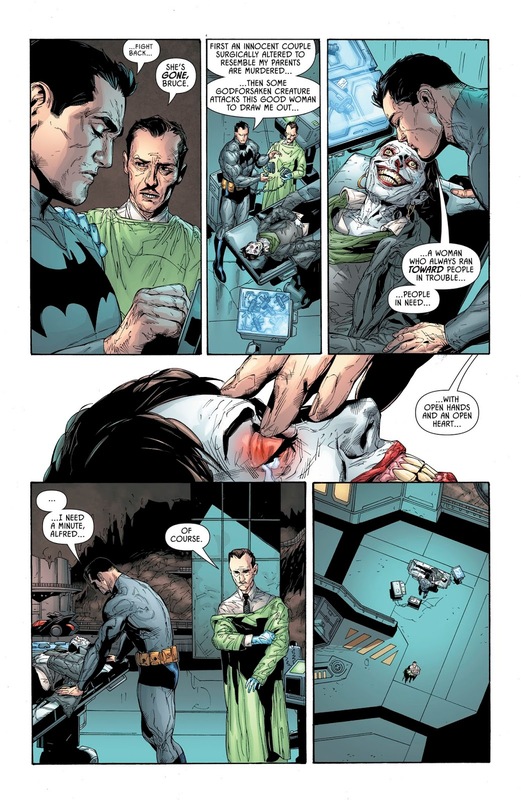 Doctor Leslie Thompkins seems to have infected by Joker gas. 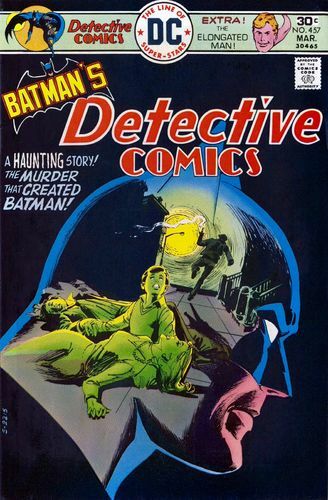 So, a character who first appeared over 40 years ago in Detective Comics #457 has died. …it’s Zorro who stabs him! That’s also a call back to the day Bruce Wayne’s parents died since they just saw the Mask of Zorro film as a family. 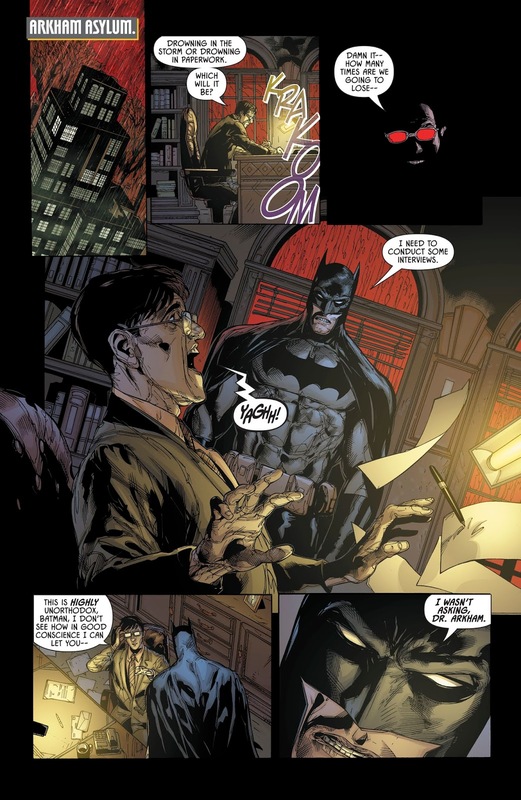 Batman has had enough and demands interviewing Arkham Asylum inmates! A really interesting mystery building to Detective Comics #1000. 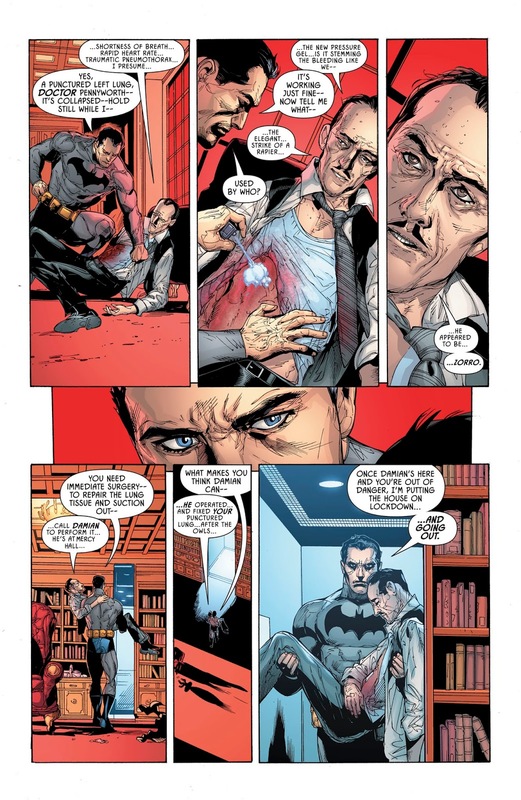 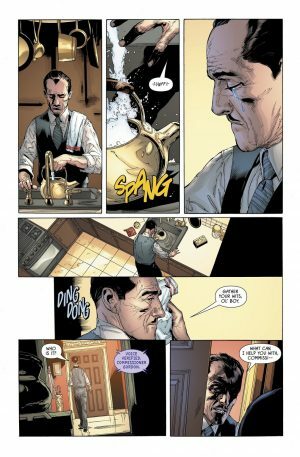 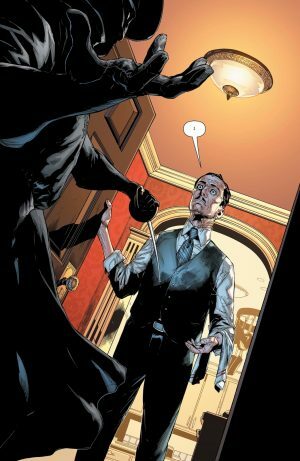 I imagine we’ll see the Joker in that milestone issue, but I think the use of what appears to be Joker gas is a ruse to hid identity of real villain behind all these callbacks to the day Bruce Wayne’s parents died. 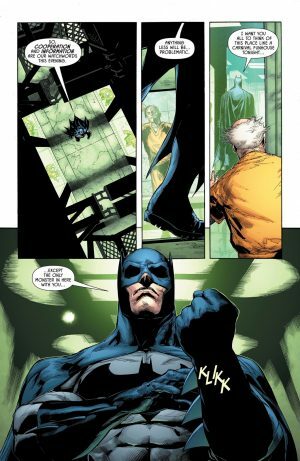 Also great art that services the drama of the story as well as the action. 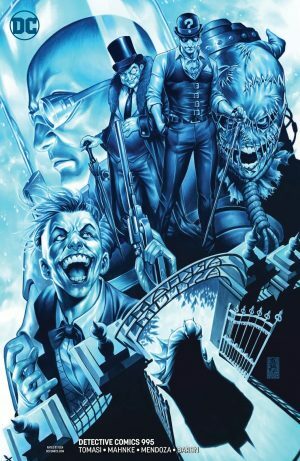 Can’t say enough about that variant cover either. Wow! 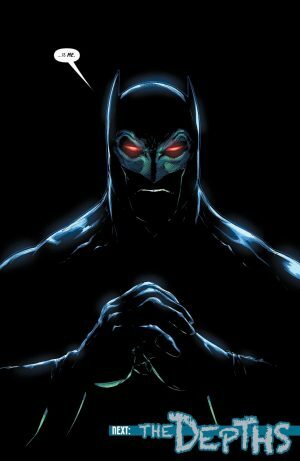 9 out of 10.